Product prices and availability are accurate as of 2019-04-17 00:20:12 UTC and are subject to change. Any price and availability information displayed on http://www.amazon.com/ at the time of purchase will apply to the purchase of this product. 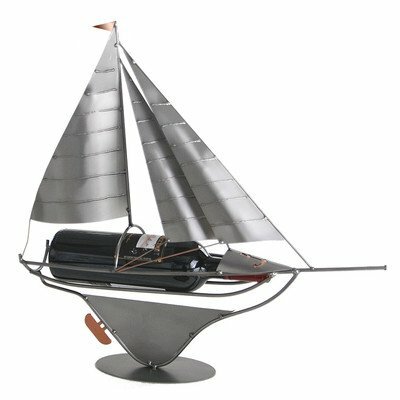 6220 Features: -Wine caddy.-Material: Recycled steel and copper.-Hand crafted.-Great in home or office.-Original art work.-Holds favorite wine or spirits. Color/Finish: -Steel and copper finish.-Painted accents. 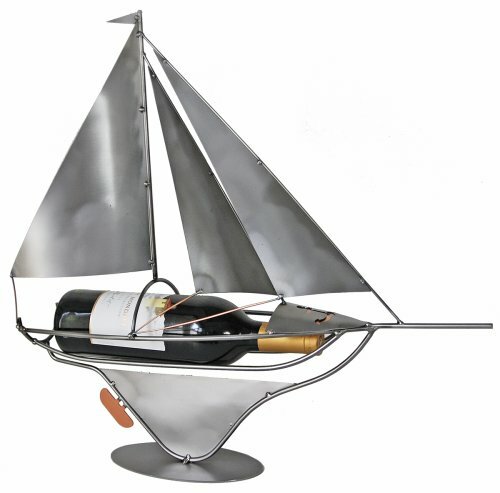 Dimensions: -Overall dimensions: 20" H x 12" W x 5" D. Collection: -Wine Caddys collection.